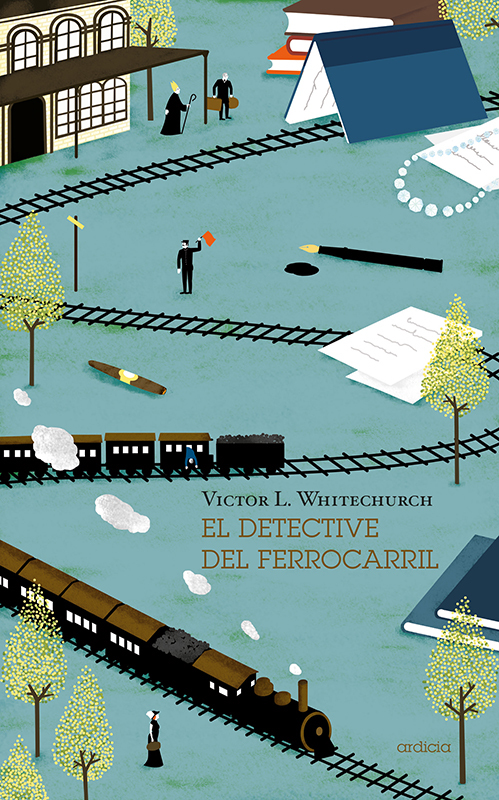 We love Natalia Zaratiegui's cover illustration for El detective del Ferrocarril written by Victor L. Whitechurch and published by Ardicia. Working with various themes from the book, Natalia has created a conceptual artwork in her signature style. To see Natalia's portfolio, click here. Natalia Zaratiegui is represented by Meiklejohn. Published on 1 February 2018.